Visiting a new church can be intimidating. 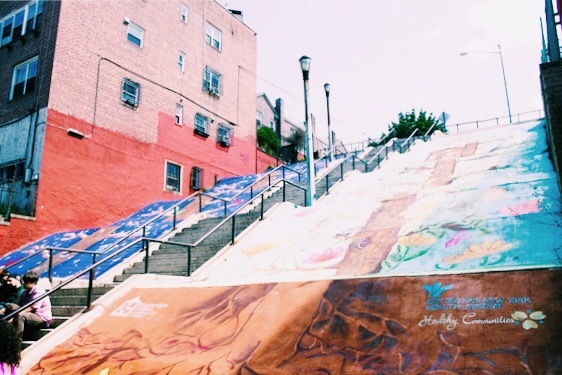 Get to know a little about our heart for the Bronx! We strive to build a local and global community where all encounter love, acceptance and encouragement. To lead people to Jesus and see them transformed by the saving grace of the gospel. Visiting a new church can be an intimidating experience. When you visit us, we'd love for you to feel comfortable and prepared. 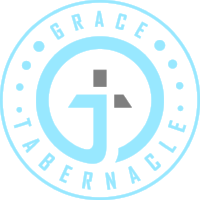 Click below to learn more about Grace Tabernacle. Our life together as a community is a whole lot more than our Sunday services. We gather in the Bronx and in Manhattan. This is a place for you. Click below to learn more about our community groups. 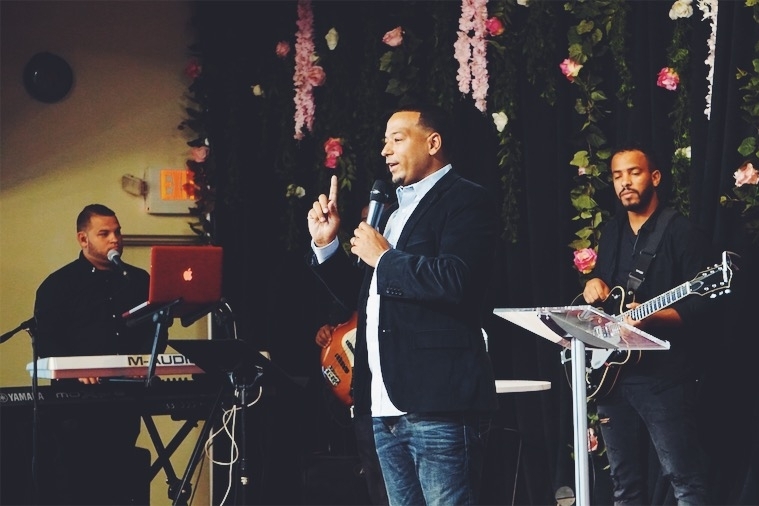 Listen to some of the recent sermons from our Sunday services and subscribe to our podcast! We'd love to help you find your place at Grace Tabernacle. Click the link below to contact us with any questions or comments. We would love to hear from you.